Happy 2015, friends! Hope 2015 brings you health, happiness and lots of fun! I'm still in Trinidad enjoying the sunshine, the longer hours of sleep and all the family time in the world. Blogging is taking a backseat though I am resurfacing from time to time. Christmas has come and gone 'til next year but I thought it would be fun to recap some of my favourite presents that we gave/received this year. 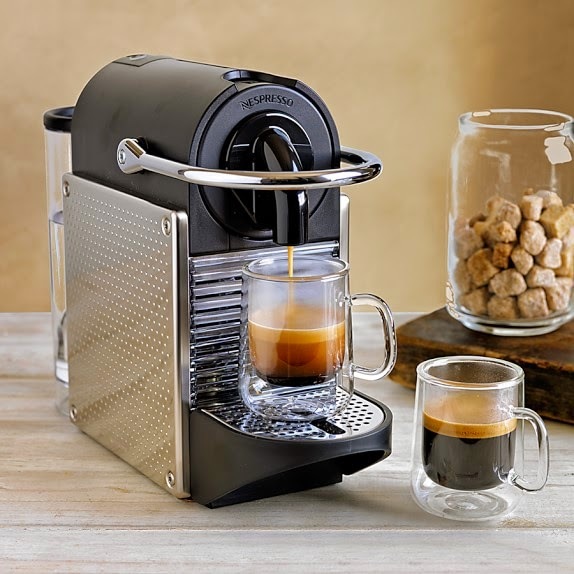 In the spirit of good ideas for upcoming birthdays/presents/gift cards you need to use etc… you know. D's recently taken up morning espresso drinking ('cause he's cool like that) but he had one paltry espresso cup remaining from a set from 20 years ago and had resorted to drinking from some kiddie cups. I got these 4 cups for him from William and Sonoma and I think they're the cat's pajamas. I was so excited for C to open this Christmas morning. 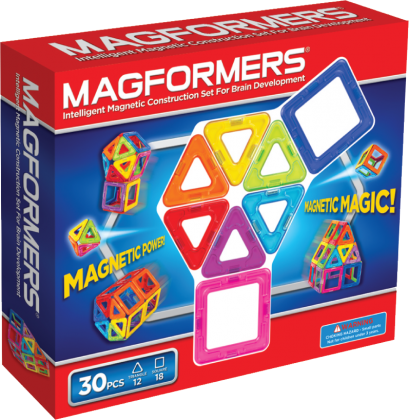 I read some great reviews on this (and PTMT- whose opinion I trust with my very soul) so I splurged and got a Magformer starter set for her and she loves them! So do any other kids who come over. I store them in a ziplock bag and they're good to take anywhere. I really like to buy kids gifting/crafting gifts and these are amazing!! I also got a second set when Zulily had them on sale because they're that good! They are a bit of a splurge though. 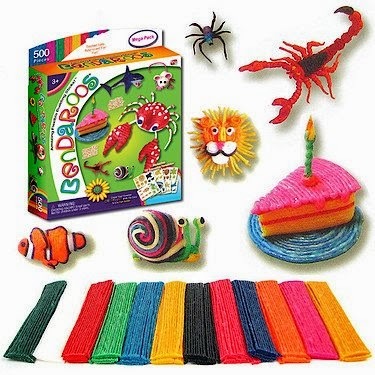 Speaking of craft items, my sister in law gifted C with a box of Bendaroos and she has not put it down since. She and her sister and cousins have been crafting their little hearts out making all sorts of patterns and designs with these sticky sticks. Guess what toy I'll be packing for the flight back--- if they're any left!! This is my second round of getting these mugs for the people in my life…. and there may be a third or fourth. 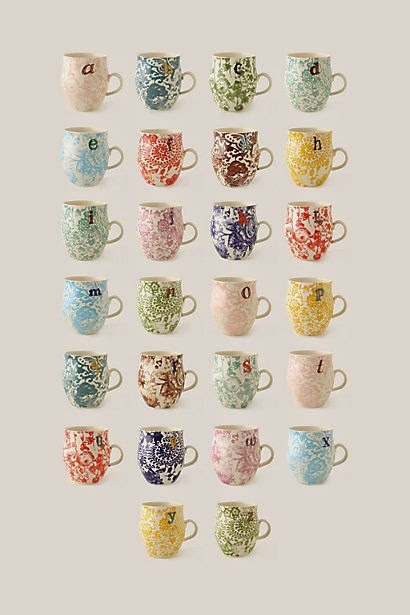 I love these monogrammed anthro mugs with their thin rims and beautiful patterns. Especially for those people who like a big cup for their morning jolt. I'm a huge list maker and this year, I gifted myself with this daily planner to have all my lists in one place for the new year. This pretty affordable Moleskine Planner has an entire page for my daily list! The OCD in me can't wait to get started. Hope everyone has a wonderful post holiday weekend. You know I am a sucker for a good planner! Happy New Year! Those mugs are awesome...I must get some now.